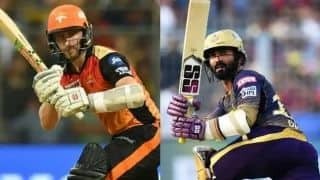 Preview of game 26 of IPL 2019 between Kolkata Knight Riders and Delhi Capitals at Eden Gardens. 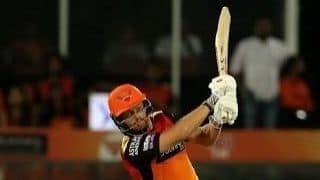 Game 26 of IPL 2019 is between hosts Kolkata Knight Riders and Delhi Capitals at Eden Gardens on Friday. 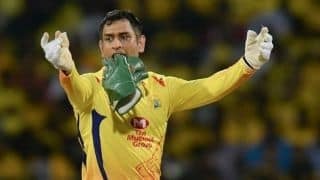 Kolkata, led by Dinesh Karthik, remain in the top three of the IPL points table but coming off a loss to leaders Chennai Super Kings, they will want to get back to winning ways in their three-match home stretch. 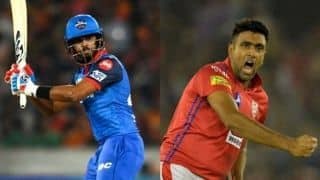 Delhi Capitals have been up and down, with wins on the road and at home mixed with some crushing loss, most noticeably to Kings XI Punjab. 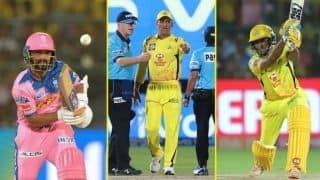 When these two teams met earlier this season, Delhi won the match in the Super Over thanks to some lovely bowling from Kagiso Rabada. 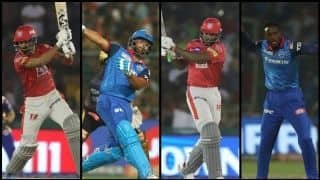 Will Shreyas Iyer’s team find a way to stop Andre Russell?